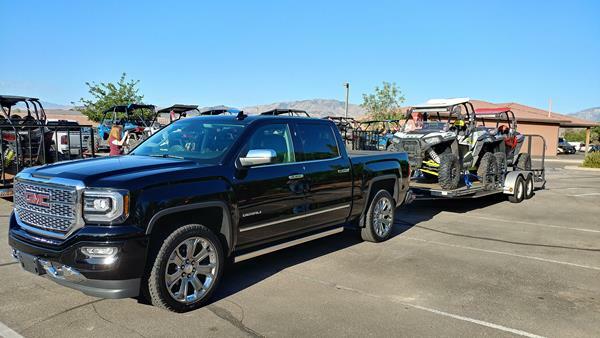 The 2018 GMC Sierra 1500 is a full-size, half-ton pickup that’s offered as a more upscale option over other base- and mid-model trucks on the market. Due to be fully replaced in 2019 by a new-generation Sierra pickup, the 2018 Sierra is in its last generation-year. That doesn’t make this version of the pickup less compelling, but it could mean better value when buying new. The 2018 GMC Sierra hasn’t changed much from the 2017 model, which added some driver safety tech, active grille shutters for improved aerodynamics and a capless fuel filler door. 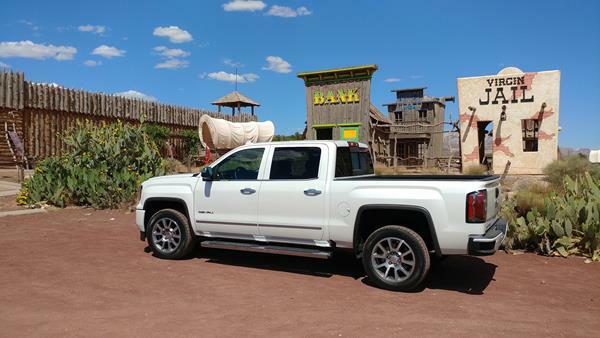 The Sierra is offered in multiple cab sizes and bed lengths, with three powertrain options and four trim levels. Interestingly, the Sierra is also offered with a mild hybrid option that matches V8-level capability with V6-like fuel economy. The three engine options (a V6 and two V8s) are solid choices for the Sierra, with varying degrees of capability and performance. Both rear-wheel and four-wheel drive are also offered. 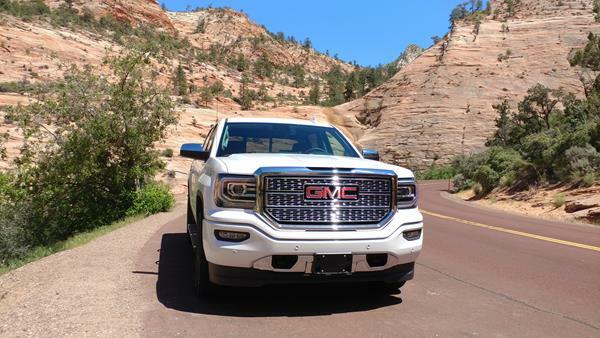 You can learn more about the 2018 GMC Sierra 1500 in the FULL REVIEW here.